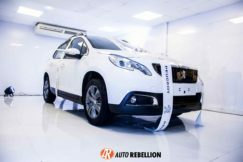 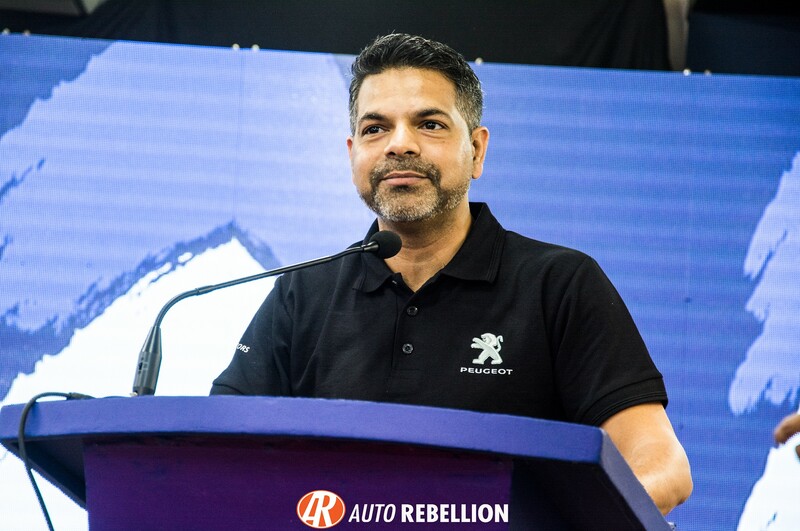 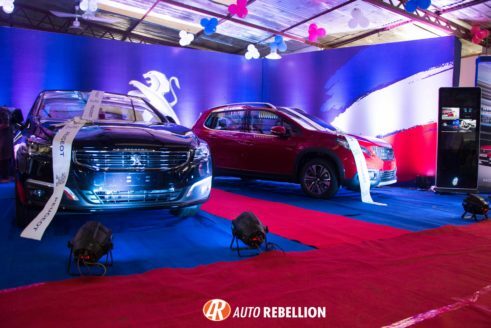 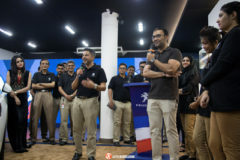 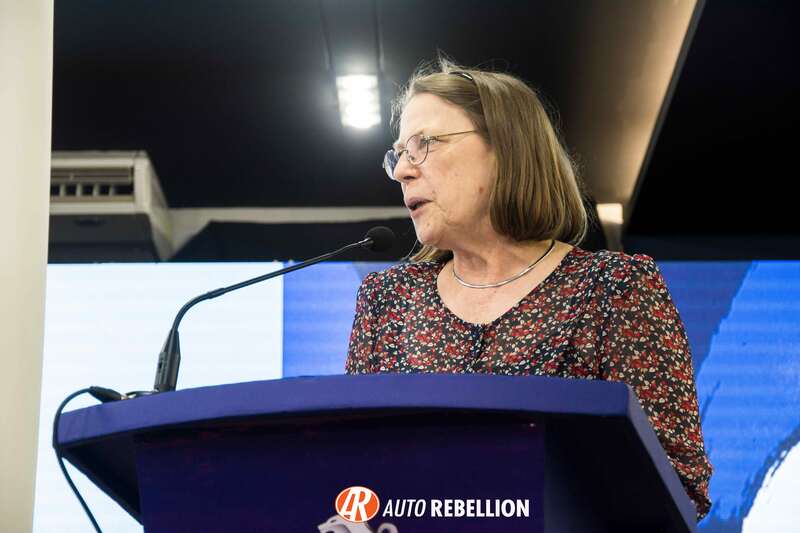 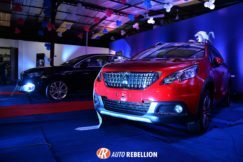 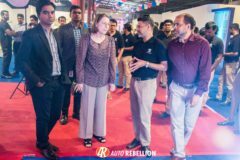 Multiple award winning French automotive brand launched in Bangladesh by AG Motors. 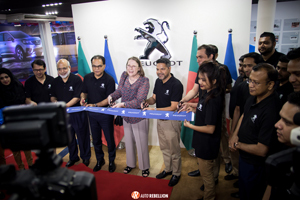 The launching event also included the inauguration of the brand’s flagship outlet at Tejgaon, on (22nd February 2018) Dhaka. 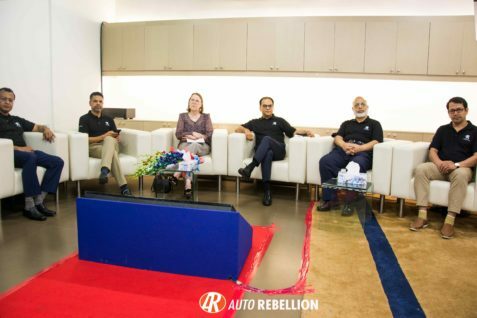 Chief guest, Honorable Ambassador of France to Bangladesh, H.E. 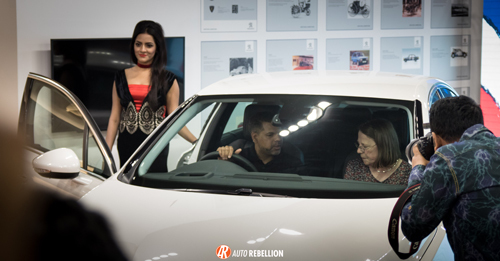 Mrs. Marie-Annick BOURDIN inaugurated the outlet. Along with the Ambassador of France to Bangladesh, Honorable Managing Director, Mr. Hossain Khaled, the Director Operations, Mr. Yousuf Aman and other high officials of AG Motors were present at the occasion. 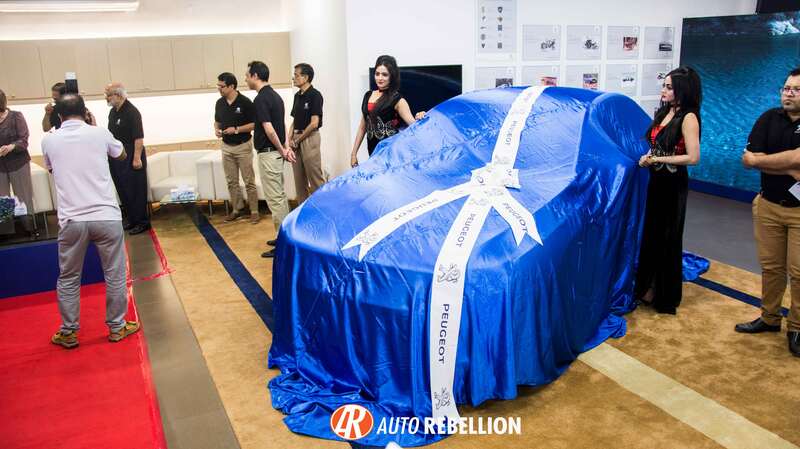 It is also announced that, the first 10 consumers will enjoy free registration as a perk of the launching. 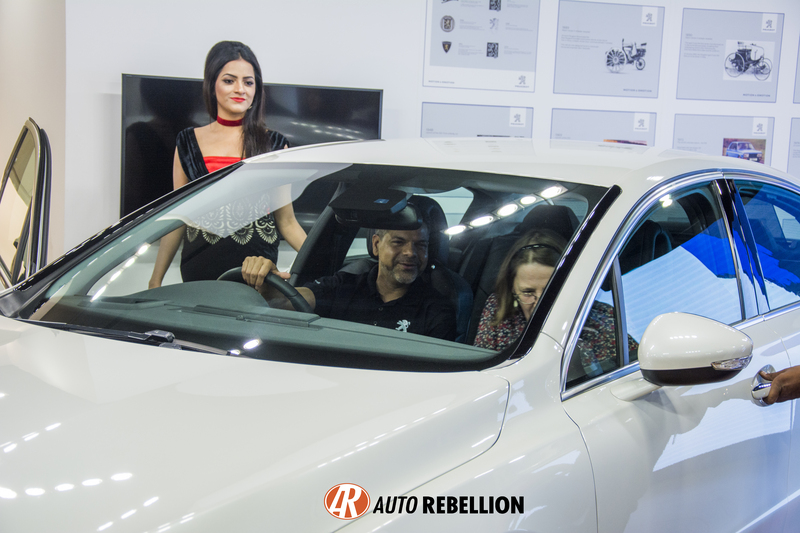 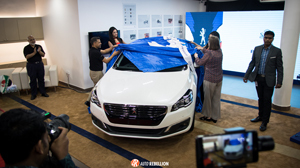 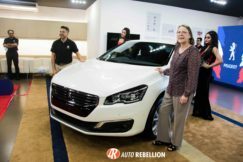 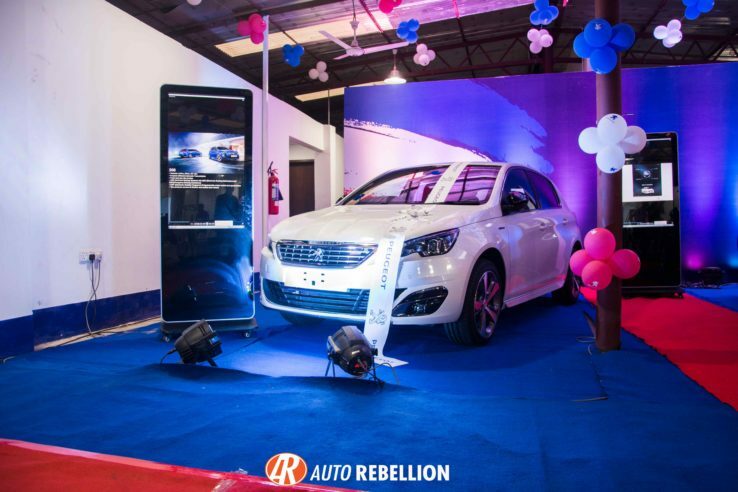 508, the flagship sedan from the house of French Lion was unveiled during the launching. 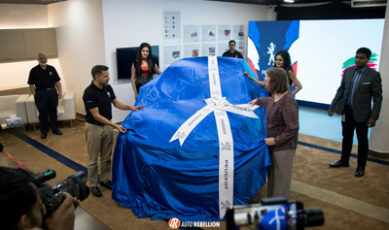 Furthermore, a 308 GTLine, two 2008s, and another 508 sedan was kept as display in the well decorated, dedicated Peugeot service center. 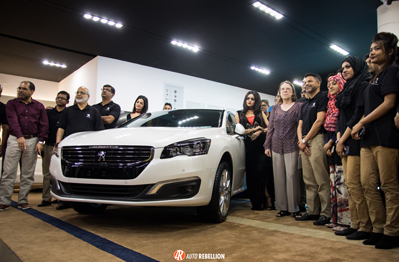 Peugeot is one of the oldest automotive brand, marking it’s present in almost 160 countries. The brand won multiple awards for design and engine technology, alongside conquered several titles in in different motor sports competitions.